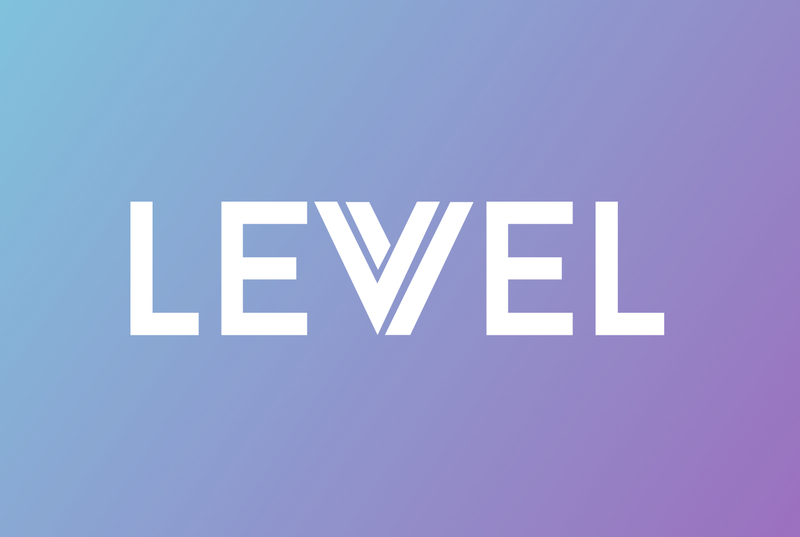 CHARLOTTE, December 6, 2018—Levvel, a leading technology, strategy, and design consulting firm, is happy to announce it has been named by the Charlotte Business Journal as one of Charlotte’s 50 fastest-growing private U.S. companies in 2018. This achievement comes on the heels of Levvel’s recent Inc. 5000 Award, where it was listed 312th overall, 7th for IT-system development companies, and top-three overall in North Carolina. In addition to these achievements, Levvel was named by Inc. as one of the nation’s best places to work in 2018. 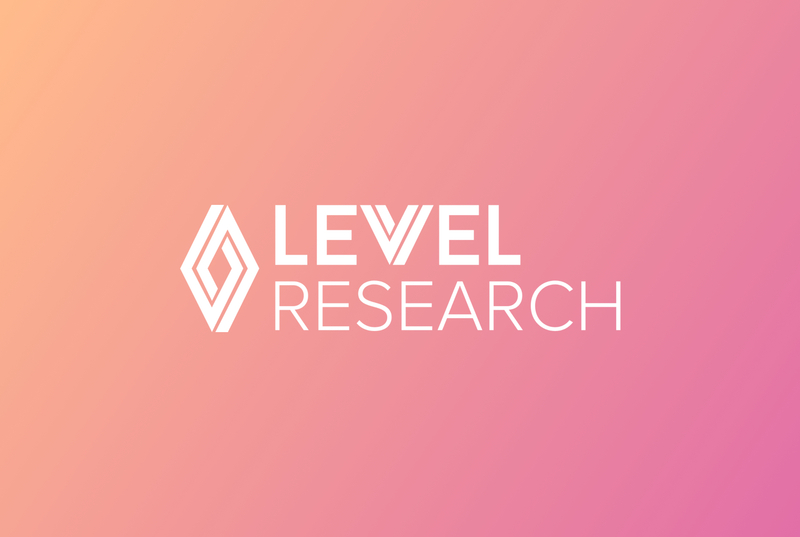 Having recently surpassed 200 employees, Levvel CEO Chris Hart was proud to see the company recognized for its continued growth and its listing among other successful companies in the Charlotte area. We’ve got a great team that delivers transformative results for our clients and we see tremendous opportunity as we look ahead to next year. 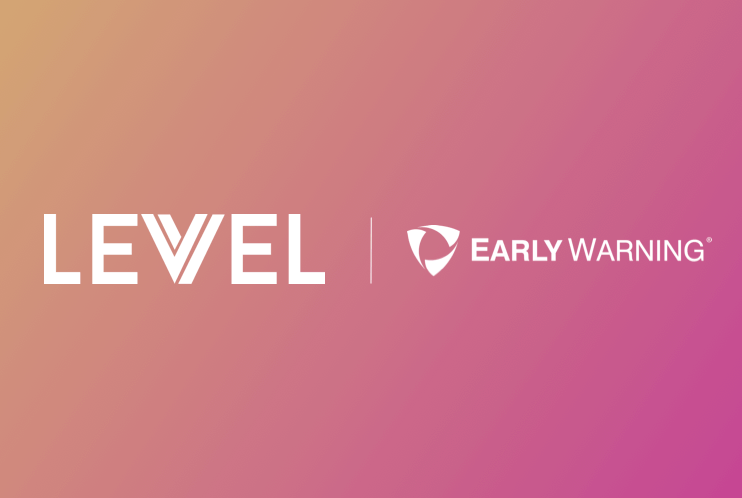 Scott Harkey, Levvel’s SVP of Strategy and one of the firm’s earliest hires, has seen the company evolve from early-stage startup to a maturing business. 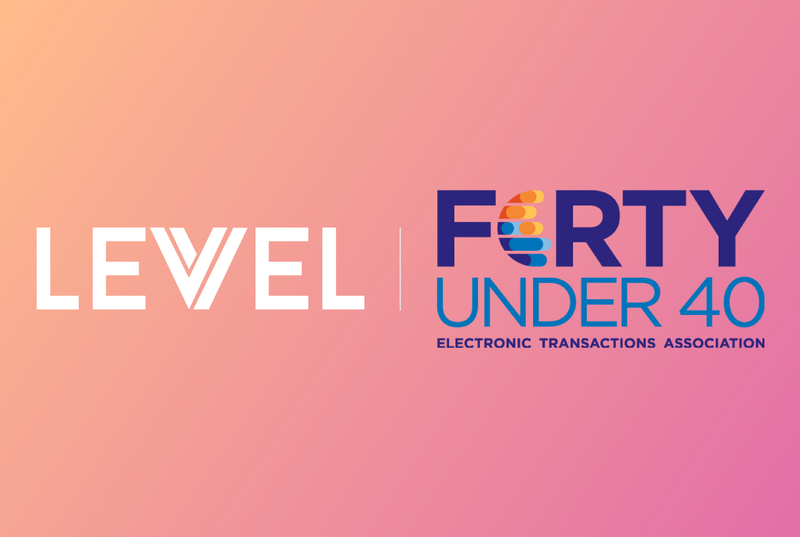 The growth that landed Levvel on the Fast 50 list will continue in 2019. The company plans to continue hiring globally with a focus on bringing in developers that are passionate about solving hard problems.